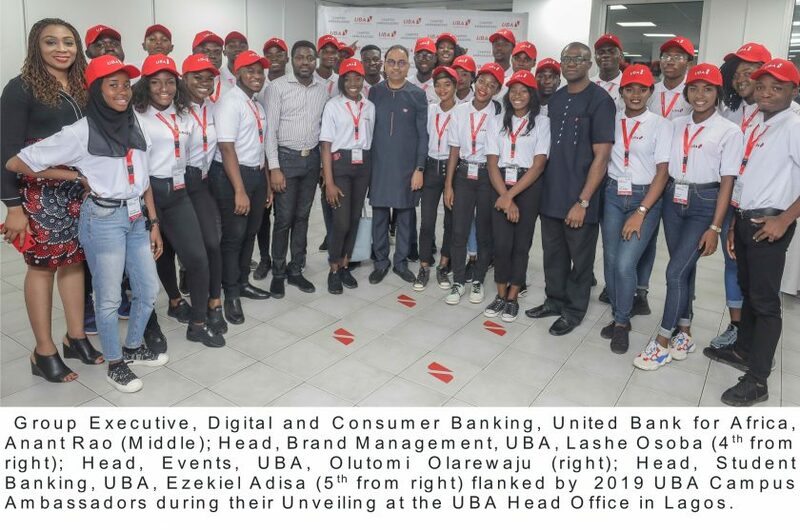 In a bid to further encourage payments on its Point of Sale Terminal (PoS) terminals, Pan African Financial services group, United Bank for Africa (UBA) has announced that it will be rewarding 25 lucky customers with N100, 000 each, when they make payments with their UBA cards on UBA POS terminals at any merchant location. The promo which is scheduled to run till December 31, 2018, will see a total of 25 people become N100, 000 richer, just by paying on UBA POS terminals at any merchant location across Nigeria. After repeated use, the customers will be automatically enlisted for the draw when the total sum of payments they have made on UBA POS terminals exceeds N50, 000. A total of N2.5 million is up for grabs. Speaking during the launch of the promo, Group Head, Cards, Dr. Yinka Adedeji, explained that the Promo is in line with the bank’s initiatives of rewarding customers, loyal to the bank. “We believe it is time we rewarded our customers who have been very loyal over the years. 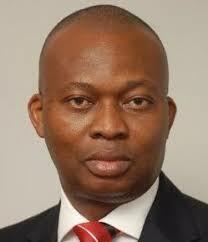 Without them, we probably would not have made the giant strides attained all over the years and in recent times’. 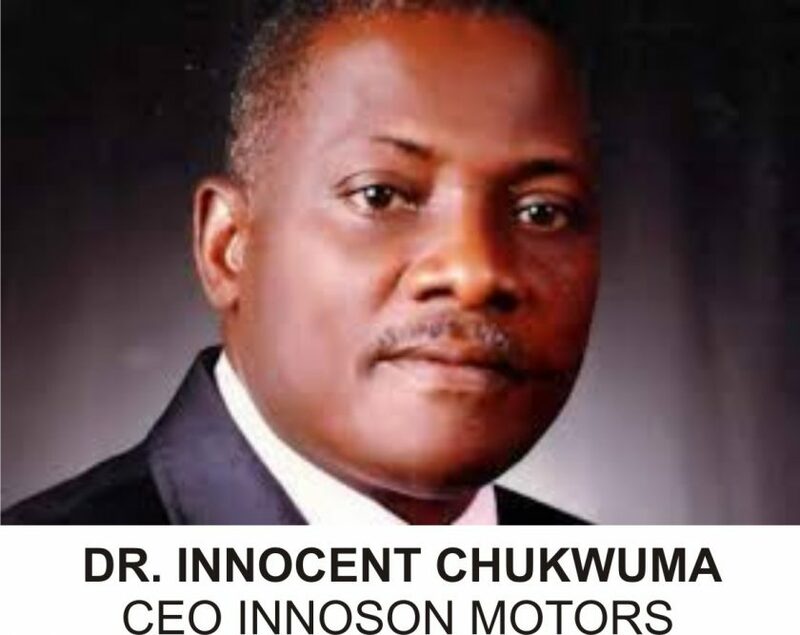 According to him, “Because customers are at the heart of what we do, we remain committed to consistently improving customer service and delighting our loyal customers as we help them grow. 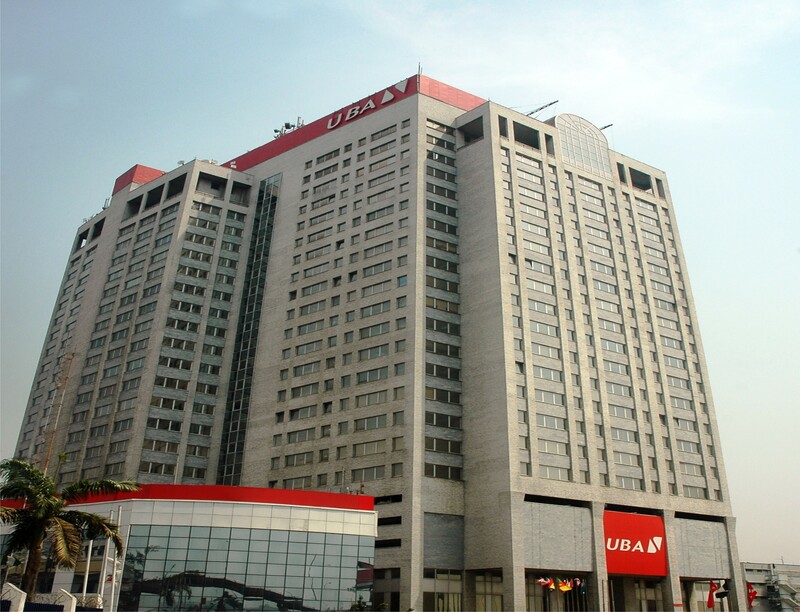 UBA is one of Africa’s leading banks with operations in 20 African countries and in London and New York, with presence in Paris.